Regulated bridging was the most searched for bridging finance criteria on the Knowledge Bank platform in September. The criteria sourcing provider added over 9,000 individual bridging and commercial criteria to its system at the beginning of last month, taking its total criteria to over 70,000 from over 150 lenders. Knowledge Bank revealed that during September, semi-commercial properties was the most searched for commercial criteria by brokers. After regulated bridging, maximum borrowing, maximum LTV, minimum borrowing/loan amount and lending in Scotland made up the top five searches by brokers in the bridging category. For commercial searches, maximum LTV for trading businesses, maximum LTV, commercial owner-occupier and minimum borrowing/loan amount completed the top five. Towards the end of last month, Knowledge Bank also revealed that overseas mortgages had been added to its system thanks to a partnership with Simon Conn Overseas Property and Finance Specialist. 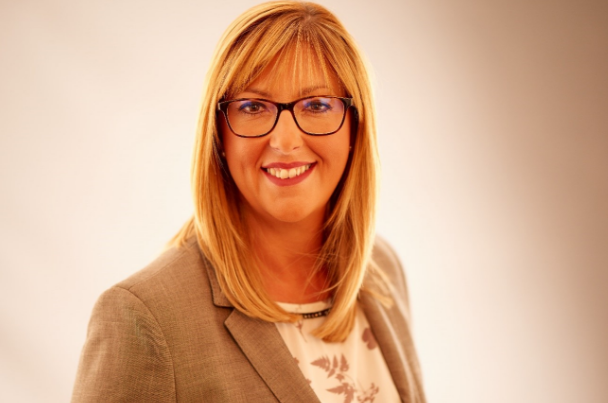 Nicola Firth, CEO at Knowledge Bank (pictured above), said that despite an unusually busy August, September showed a marked increase in search activity in each of the lending categories. “Anecdotal feedback revealed that this was driven by borrowers’ unease following the bank base rate rise and uncertainty over what this means for future borrowing. Nicola felt that there existed tremendous opportunities for brokers to add value for potential borrowers who may not fit – or may not believe they fit – traditional products. “This can only be helped by the three new lending categories on Knowledge Bank.